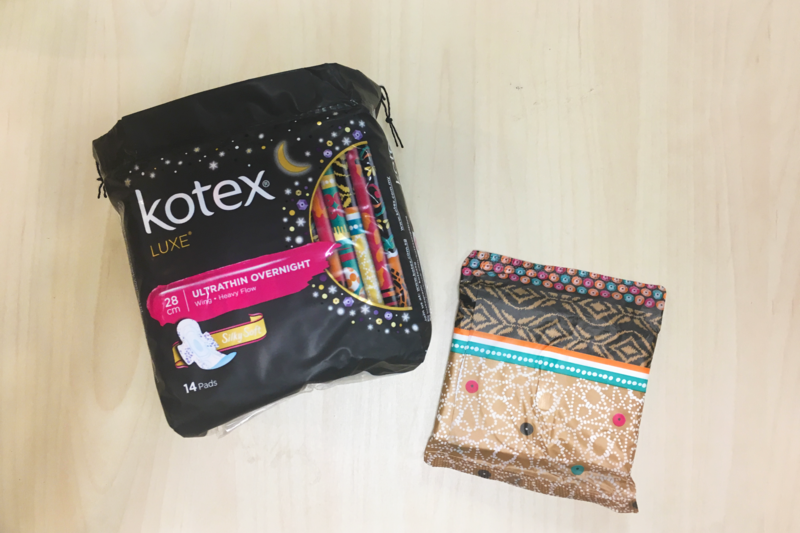 PAD REVIEW: New Kotex Luxe – It’s prettier, but is it better? How is the new Kotex Luxe different from the previous version? 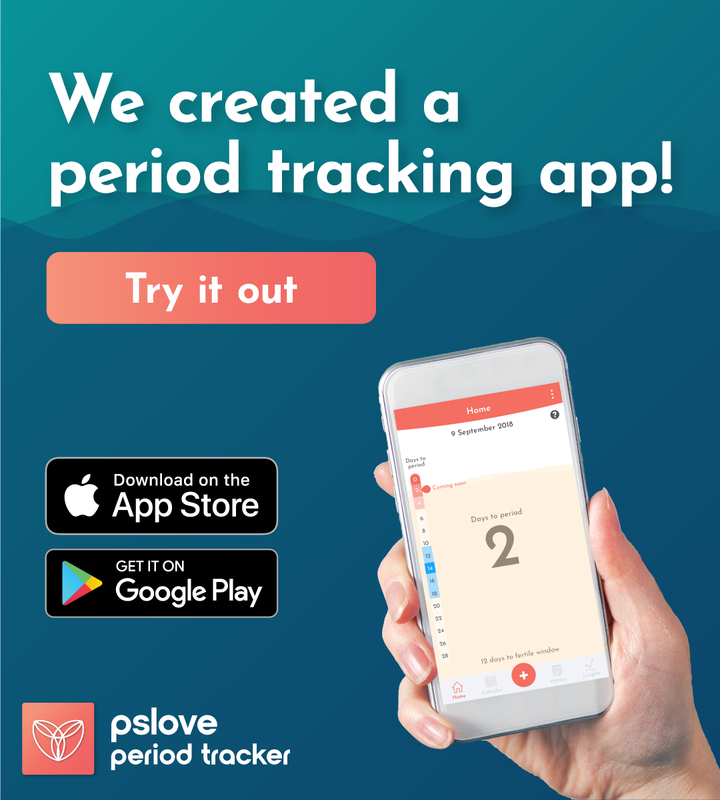 According to Kotex’s website, there are 4 main differences in the pad design. Let’s begin with the most obvious difference – the design. Here’s how the outer packaging looked before! The new design has lots of bold prints on the outer packaging and even on the pad itself. This one has tribal patterns on it and the one we’ll be testing on has purple leopard prints! I love the new design! Just being able to wear it would make me feel happy, especially on bad period days. The first step is to see how quickly the pad absorbs 7ml of fake blood. With the old Kotex Luxe, you can see that it took about 6 seconds for blood to be absorbed into the core. This is actually really good and I would feel really secure with this pad. But what about the new Kotex Luxe? We only have the 28cm version, so we’ll test with that! It was a real shock and disappointment to me that the new Kotex Luxe took more than a minute to absorb the 7ml of fake blood into its core. A large majority of the 7ml even flowed to the wing before it could be absorbed! 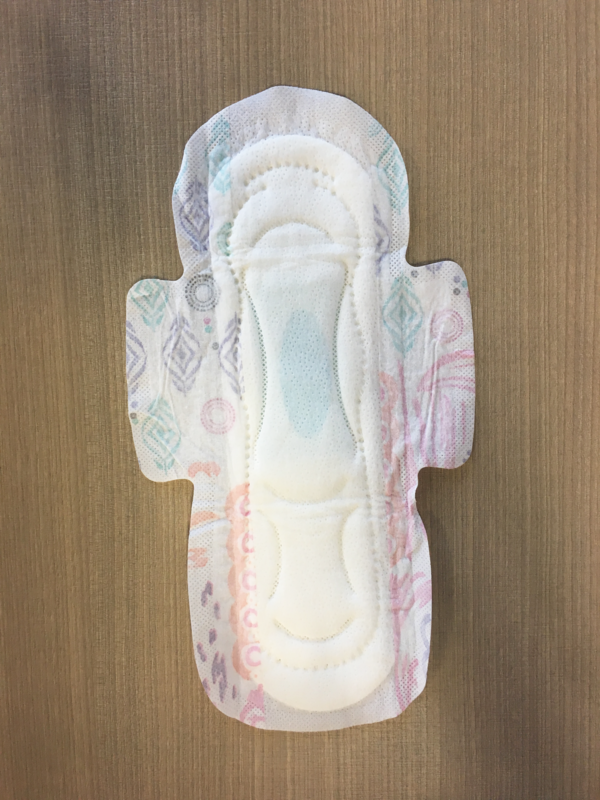 To see how well the pads are able to prevent leakages, we angled the pads higher to see how it can cope with blood flowing down quickly from the top. 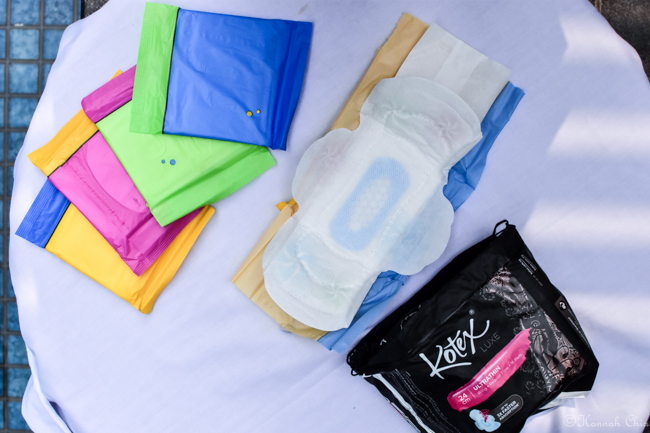 The old Kotex Luxe did okay; it managed to prevent any leakages at the back of the pad. Obviously the new Kotex Luxe isn’t faring any better on leakage protection, since it absorbs the fake blood too slowly. As you can see in the video, blood is always threatening to spill from all around the sides. In my opinion, both pads feel similar to me. From the videos and pictures above, you can tell that the surface texture changed a lot from the way blood is absorbed. The new Kotex Luxe has less of the “dry net” texture and more cotton. 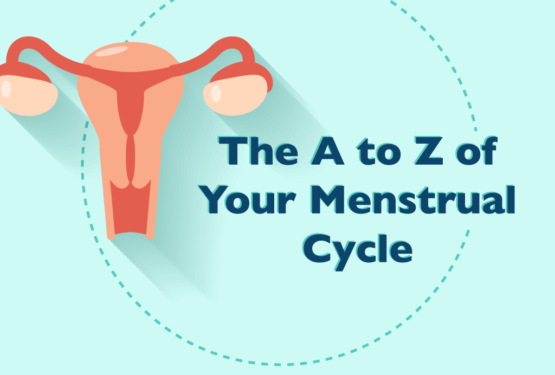 This could be why blood absorbs slower! To be honest, I was really disappointed about how it turned out for the new Kotex Luxe. Before I converted to menstrual cups, I was an avid fan of the Kotex Luxe. 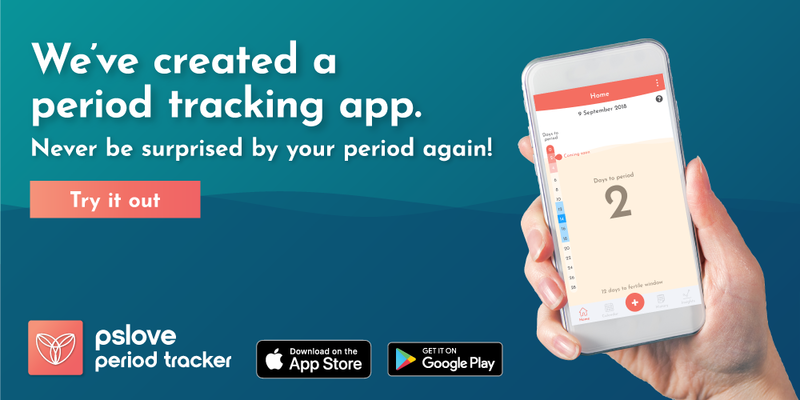 It was comfortable, it didn’t leak and it provided me with security. Now that I’ve tested the new version, I’m not sure if I like it anymore even though I must say that the designs are really pretty. Maybe I’ll only use it on less heavy days! Wow i like ur post and also this is a new product in my country as well (PH) S$5.95 is too expensive, its cheaper in manila definitely even the old version too, bdw i like ur blog ♥️?? Thank you! ^^ Yes pads are expensive in Singapore!